Over 500 Service Ideas for Young People Who Want to Make a Difference (Updated 2nd Edition) by Barbara A. Lewis Are you looking for ways to connect kids with inspiring, high-quality community service projects? Do you want fresh ideas and suggestions for how to get kids involved in service learning? 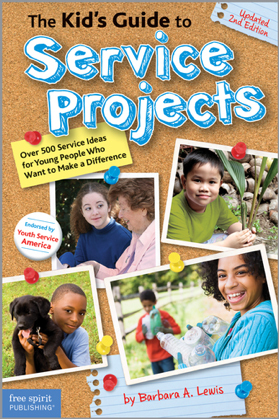 This second edition of Barbara Lewis’s classic youth service guide contains hundreds of up-to-date service projects and ideas presented in an engaging, kid-friendly format. 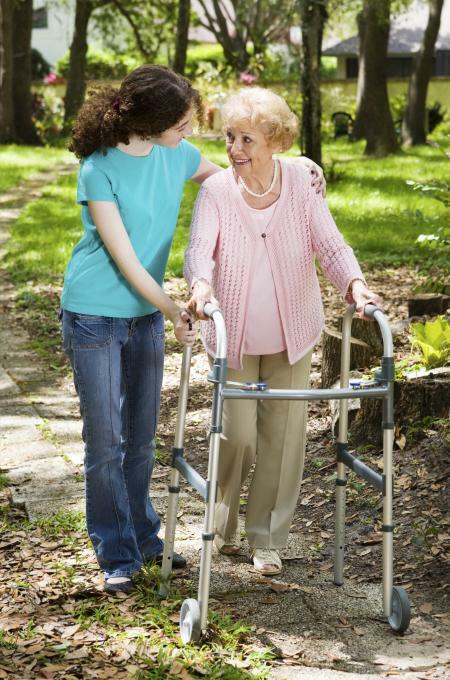 This guide has something for everyone who wants to make a difference. Features and benefits include: •	Over 500 service learning project ideas, from simple to large scale •	14 thematic chapters covering topics commonly selected for community service such as animals, the environment, literacy, seniors, people with special needs, health and wellness •	The “Ten Steps to Successful Service Projects” •	Step-by-step instructions for creating flyers, petitions, press releases, and more •	Endorsed by Youth Service America Each chapter includes important facts and statistics related to each topic, a host of diverse service project ideas, and listings of service organization contact information. National award-winning author Barbara Lewis provides the ideas, tips, resources, and information kids need to get out there and make a difference today!